I’ve spent over a decade studying Calvinism and talking to Calvinists. I’ve read books from Calvinists, listened to their debates and sermons, and I’ve watched their videos. I’ve had hundreds (if not thousands) of discussions from Calvinists. I ALREADY KNOW that there will be some Calvinists who will read this blog post and saying, “You obviously don’t understand Calvinism!” or “This is a straw man argument against Calvinism!” or “You are misrepresenting Calvinism!” or “The people you’ve been talking to aren’t the real Calvinists!” I’ve heard these things a million times. You know what I’ve experienced, though? Most people who I’ve talked to, who call themselves Calvinists, don’t even seem to know what Calvinism is. They probably watched some popular video on YouTube, listen to a popular podcast, read a well-known Calvinist’s books and assume that they are some kind of expert on Calvinism. Then I come along and bring out the TRUTH about Calvinism and what it leads to (“Consistent Calvinism”) and they want to act like I don’t know what I’m talking about. Martin Luther Quotes – Great Theologian and Hero of the Faith or Wicked Man and Jew Hater? Many Christians and most Protestants look up to Martin Luther as a “great theologian,” a “great reformer,” and a “hero of the faith” whose writings should be read and quoted. Yet, is he really someone who should be looked up to in such a way? Not according to what I have studied. 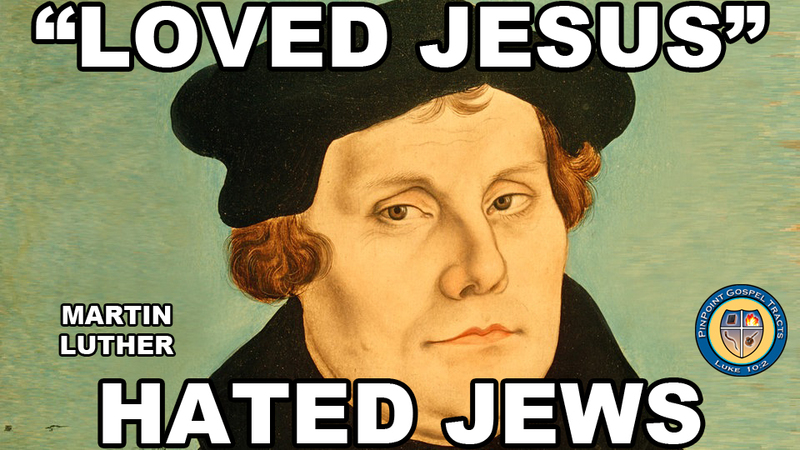 Sure, Luther did some good things and had some good things to say. I don’t deny that. Yet, Benny Hinn and the Pope might have good things to say at times as well. Should I then respect them in the same way that many respect Martin Luther? I don’t think so. Do the good things he said and did automatically do away with the bad? Do we just sweep all of the bad under the rug and consider him some kind of “great Saint,” in spite of all the bad? Well, I’ll let you decide for yourself. Maybe you’ve never read the below quotes or are ignorant of the bad things he said. Below is a collection of quotes that I have compiled from Luther’s writings. The quotes comes from his books, letters and sermons. You tell me if he should be looked up to in such a way. Personally, I can’t in good conscience, look up to such a person. Those of you who are reading this who aren’t Calvinists, you really need to reconsider looking up to such a man. I expect this from Calvinists, because it is consistent with their theology, but not from you! Please reconsider promoting such a man or recommending people to read his writings! 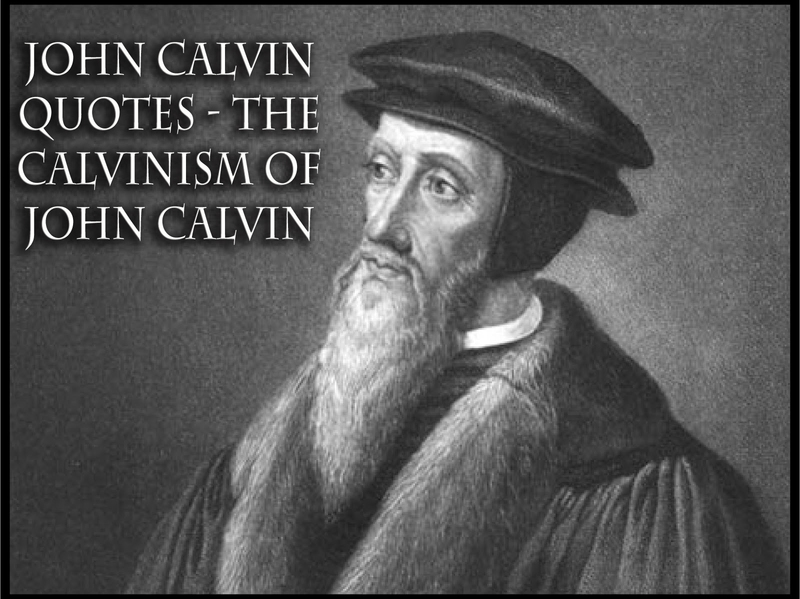 John Calvin Quotes – The Calvinism of John Calvin – Are Calvinists REALLY “Calvinists”? As I have dealt with Calvinists throughout the years, there has been one objection that has stood out the most. There is one thing that I hear them say, more than anything else. They say this on YouTube videos, on Facebook posts, through email correspondence with them, etc. They are constantly accusing people of misrepresenting Calvinism, of not knowing what Calvinism “REALLY IS” and of engaging in straw man arguments against their doctrines. You know what I think the problem is? I think that that most “Calvinists” aren’t REALLY Calvinists. They don’t even know what “Calvinism” is. I’ve been studying Calvinism for about 10 years now. I’ve studied a lot about Calvinism, both from Calvinists and from those against Calvinism. I’ve watched videos from both sides, listened to sermons from both sides, read books and articles from both sides, etc. For the most part, those who are against Calvinism have properly represented it. There have been those who have engaged in straw man arguments, but they have been few and far between, from what I have seen. I think that many people who call themselves “Calvinists” haven’t studied much about Calvinism. 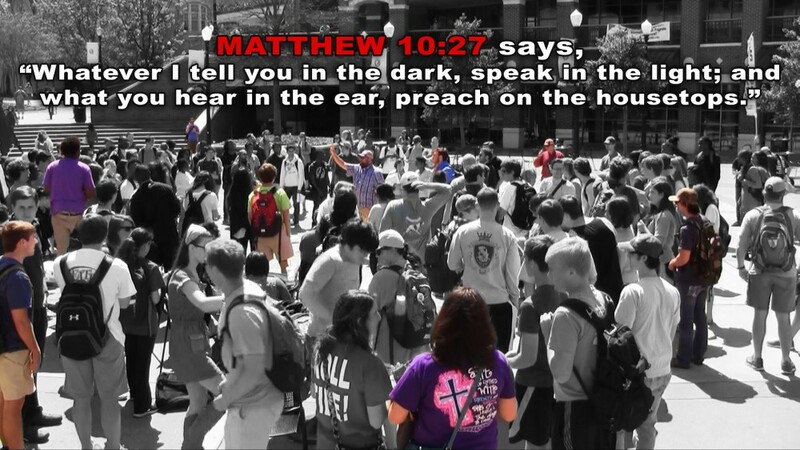 They probably heard a passionate sermon from Paul Washer (and YES, HE IS a Calvinist), read an article by Charles Spurgeon, read a book by John Piper, listened to a James White debate, watched an R.C. Sproul lecture or read a John MacArthur Commentary. 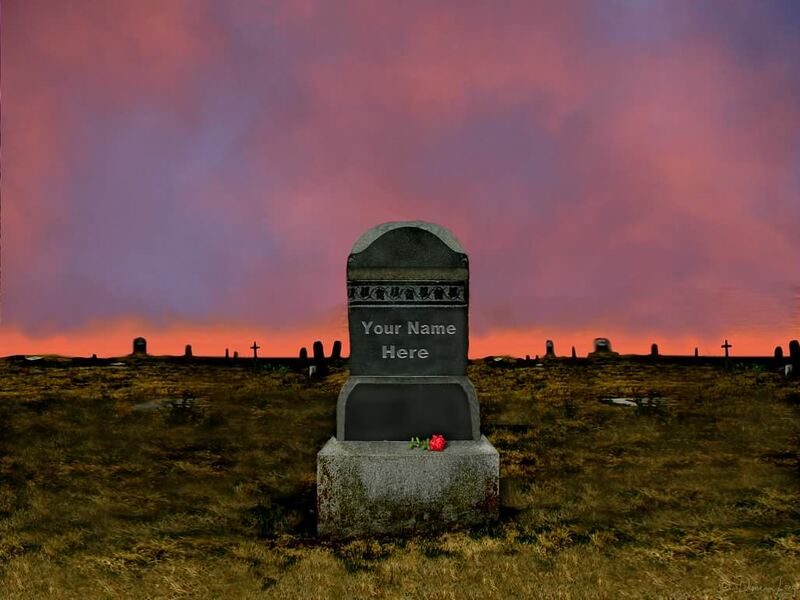 Then they put their theological “stake in the ground” and say, “I’m a Calvinist”. Also, some people are just “bandwagon” Calvinists. They see it as a popular trend in the circles they are in and “jump in”. I wonder what will happen when it’s no longer a “popular trend”?